The RoboSnail is a product that’s been in the making for a while, and after a couple of years of impatiently waiting for its release, we finally get to see one in the flesh here at MACNA. 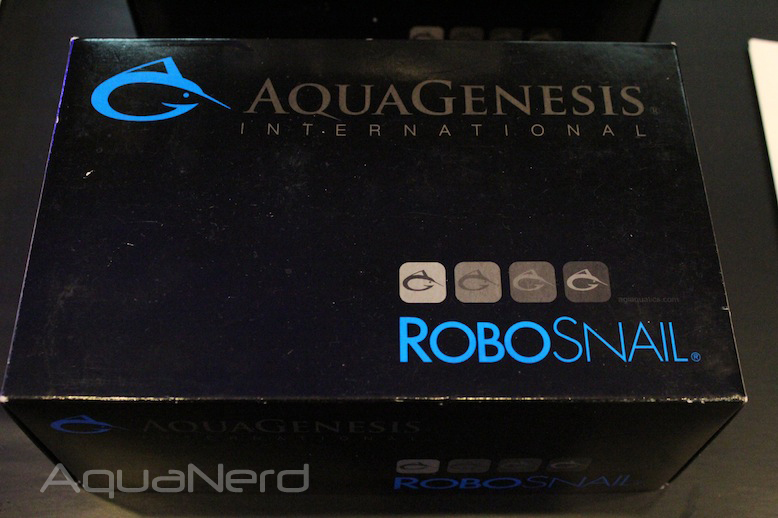 AquaGenesis, the brains behind the RoboSnail, have a booth here at the show and their robotic snails can be seen doing what they do best, slowly making their way back and forth across the aquarium while cleaning the glass. These Roomba-like aquarium cleaners attach to the aquarium like most algae magnets, but instead of requiring hobbyists to spend countless hours each week cleaning the glass, the RoboSnail does it while your at work, eating dinner, or spending time with the family. It essentially removes a very tedious task from your to-do list, freeing you up to do other things like actually enjoying your aquarium. 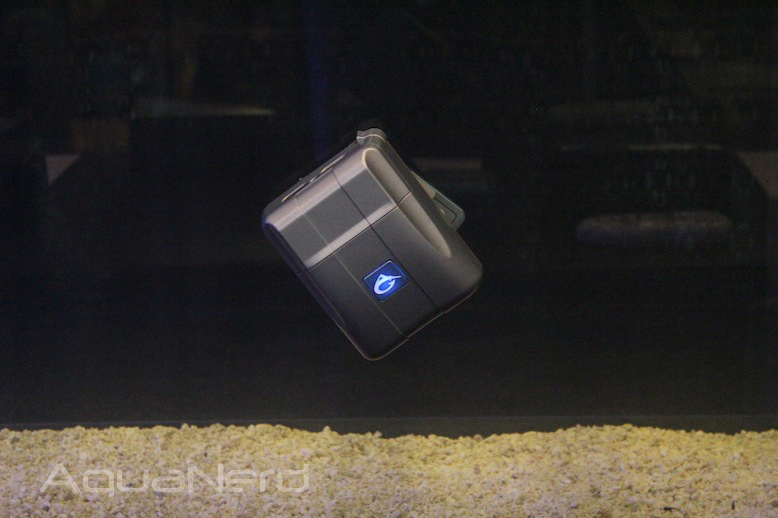 The RoboSnail will have a retail price around $350, but AquaGenesis has them at a special introductory price of $300 for the time being. 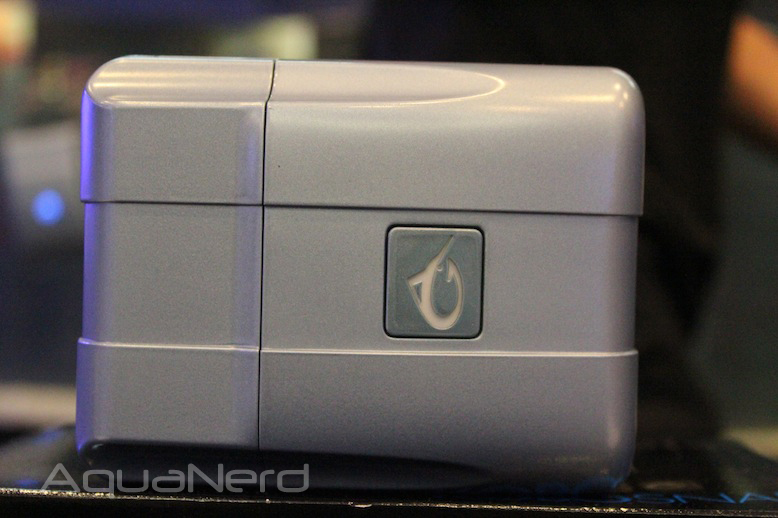 The snails are currently available to preorder through AquaGenesis, though some retailers will be picking up the RoboSnail in the near future.